A THREE BEDROOM detached house enjoying SOME VIEWS OF SURROUNDING FIELDS situated in a cul-de-sac in CHICKERELL. The property with SOUTHERLY REAR GARDEN and GARAGE comprises entrance hallway, cloakroom, generous lounge and kitchen/ diner on the ground floor. Outside there is front and rear gardens with garage and driveway. A WELL PRESENTED, two bedroom terraced house, close to amenities with Modern KITCHEN/ DINER in Westham. The accommodation benefits from living room, kitchen/ diner with breakfast bar, two bedrooms and bathroom with bath and shower over. Outside is a low maintenance rear garden with gated access. STUNNING THREE BEDROOM, TWO RECEPTION HARBOURSIDE PROPERTY with walled COURTYARD GARDEN ENJOYING STUNNING VIEWS OF WEYMOUTH HARBOUR AND TOWN BRIDGE. 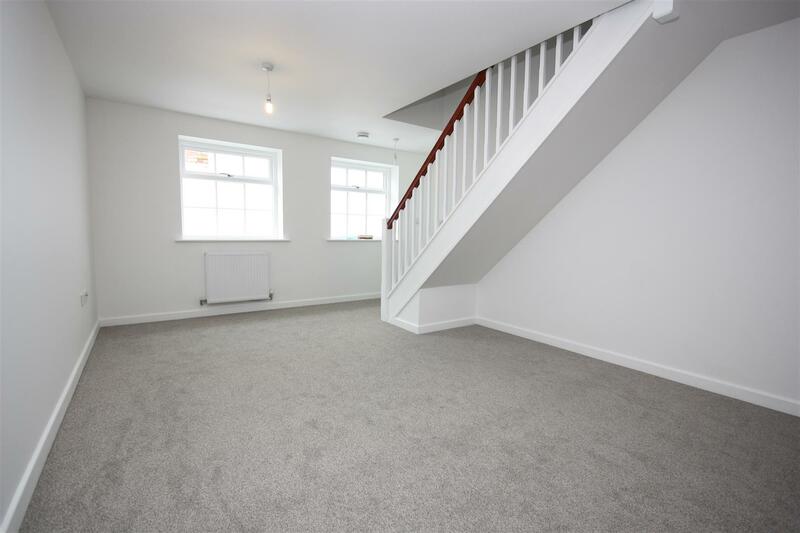 The property which has been recently refurbished by the current owner has retained many of the original features and is set over four floors offering well proportioned VERSATILE accommodation including two bathrooms, three bedrooms and attic space. 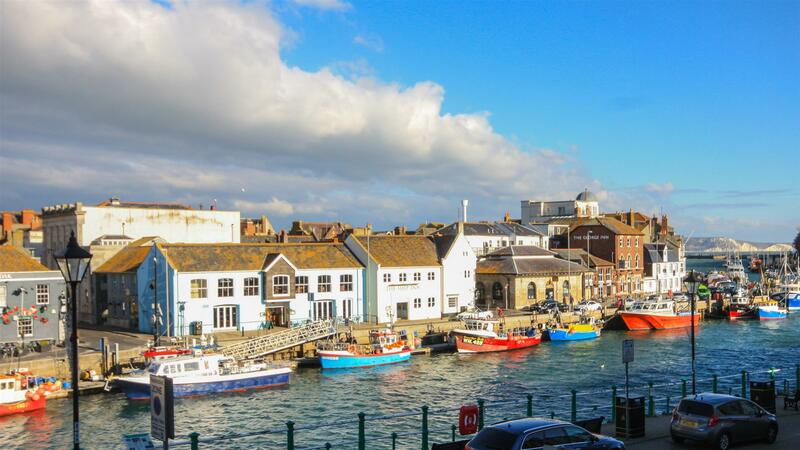 This period home is situated along the sought after location of Weymouth's picturesque Harbourside being with in close proximity of all the main amenities including shops, pubs, restaurants and Beach. 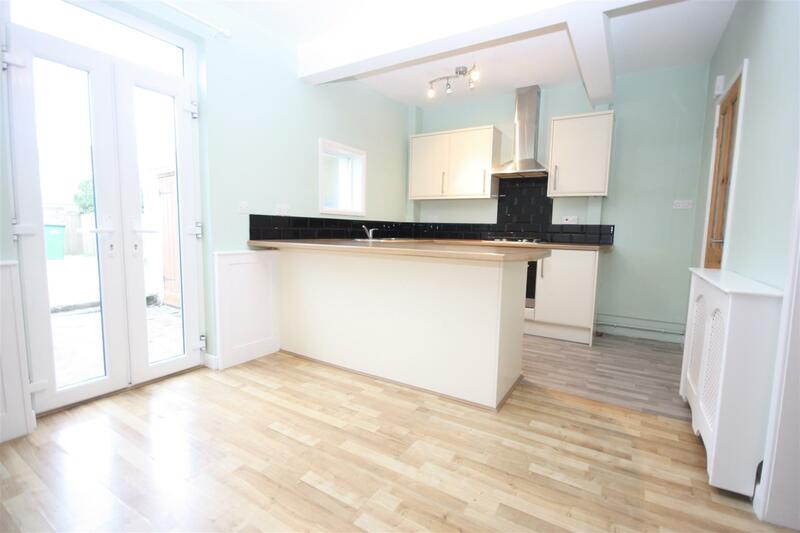 EN-SUITE, LARGE KITCHEN/ DINER AND ADDITIONAL ATTIC SPACE, situated moments from WEYMOUTH BEACH, TOWN CENTRE and transport links. 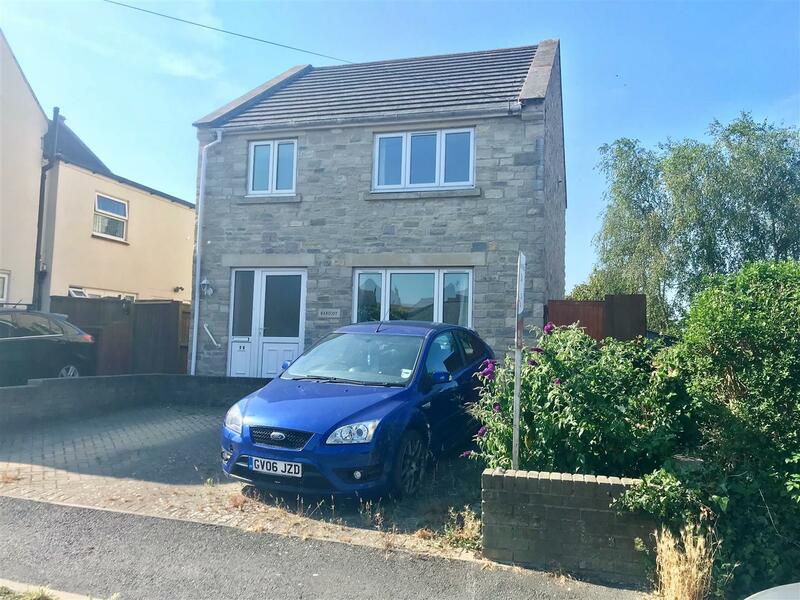 The accommodation in brief comprises entrance hallway, kitchen/ diner with modern fitted kitchen, well proportioned lounge with dual aspect windows, two double bedrooms, en-suite, family bathroom and staircase leading to attic space. MODERN OPEN PLAN LIVING AREA WITH NEWLY FITTED KITCHEN, situated moments from WEYMOUTH BEACH, TOWN CENTRE and transport links. 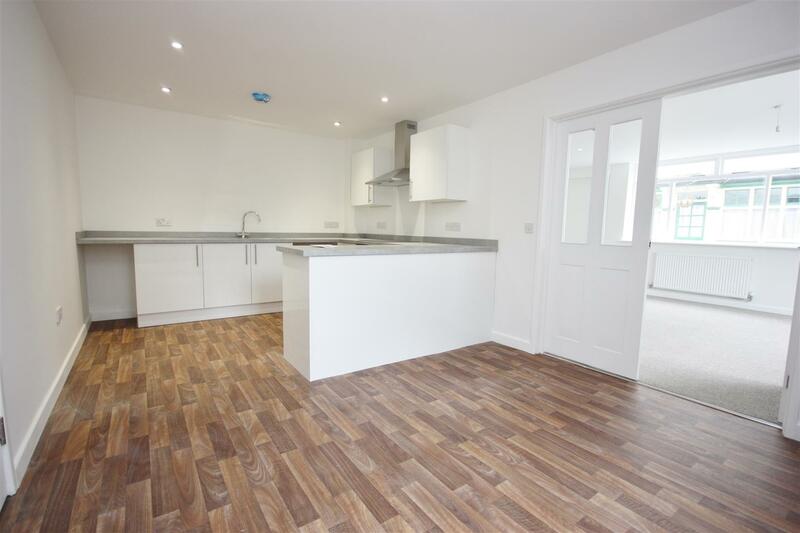 The accommodation in brief comprises open plan living area with modern fitted kitchen and space for appliances, double bedroom and modern family bathroom. LARGE OPEN PLAN KITCHEN/ LIVING AREA. Situated moments from WEYMOUTH BEACH, TOWN CENTRE and transport links. 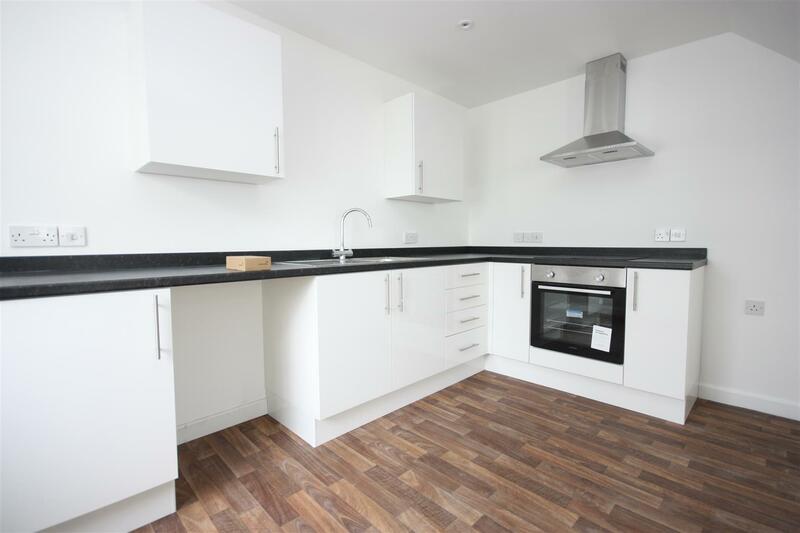 The accommodation in brief comprises open plan living with modern fitted kitchen, two bedrooms and bathroom. A WELL PRESENTED, one bedroom apartment close to Weymouth Town Centre WITH PARKING. 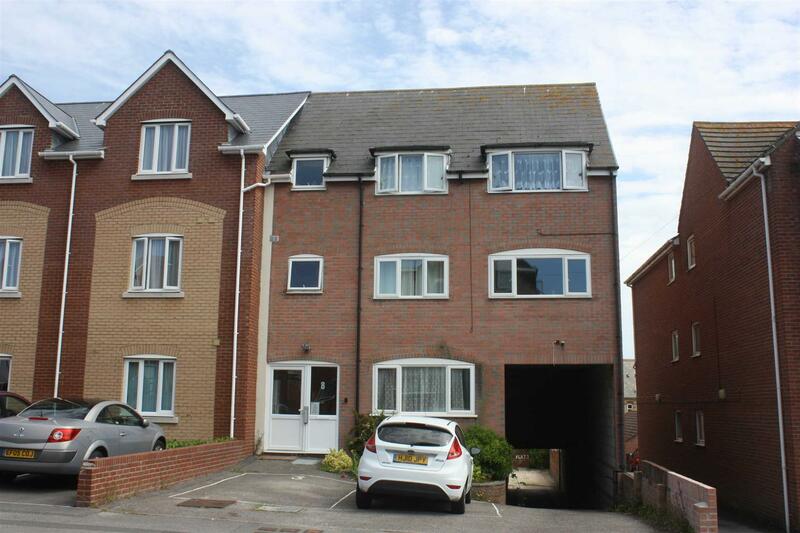 Situated moments from Weymouth Beach and a level walk to the town centre. The accommodation comprises entrance hallway, modern fitted kitchen, modern bathroom suite with shower over bath, living area and storage. *ALL BILLS INCLUDED! 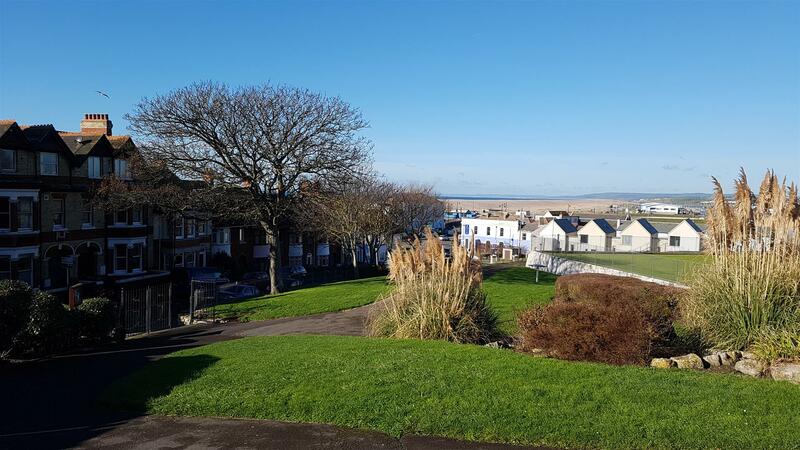 * One Bedroom Second Floor Flat overlooking Victoria Square & Chesil Beach. Situated on Portland, close to amenities. 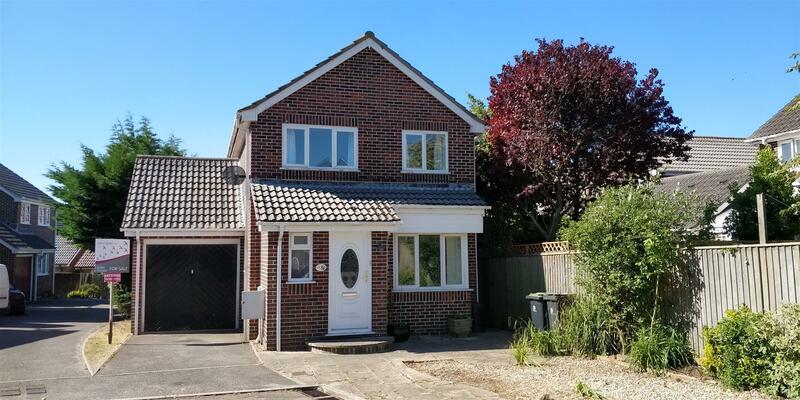 A modern three bedroom detached house with SOUTHERLY GARDEN, TWO RECEPTION ROOMS and En-suite. The property is situated in UPWEY an attractive sought after conservation area with many period buildings set in pleasant countryside approximately 3 miles north of Weymouth and 4 miles south of Dorchester. A good range of amenities can be found within approximately 1 mile including a general store, take-away, petrol station/convenience store and both primary and secondary schools close by. The accommodation in brief comprises entrance hallway, cloakroom, two reception rooms and kitchen. To the first floor are three bedrooms the master being Ensuite and family bathroom. Outside there are front and rear gardens the rear being of a sunny aspect with driveway providing off road parking to the front. 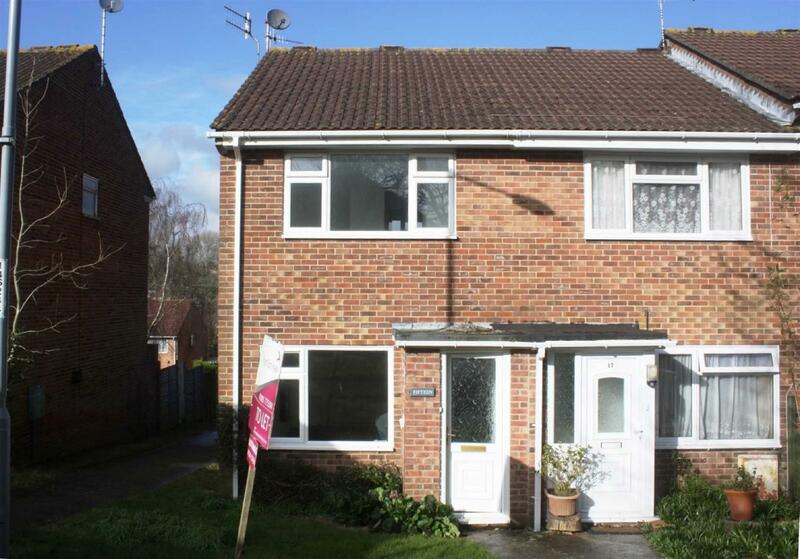 A Two Double Bedroom house situated in Broadwey. The accommodation with gas central heating and double glazing comprises; porch, hallway, lounge and kitchen, two double bedrooms and family bathroom. Outside there are gardens to the front and rear. There is a garage in a block. The property is available now for long let.